This course focuses on the knowledge, skills and attitudes to minimize risk on the road. We will focus on the key principles of road safety with participants as well as strategies to recognize and effectively manage hazards. Q: What are the Key Principles of a Watto Training General Defensive Driving Course? The program generally runs from 8:30am to 2:30pm, however start finish times have some flexibility to suit client needs. Participants must supply their own vehicles for the course. Vehicles can be shared by participants. 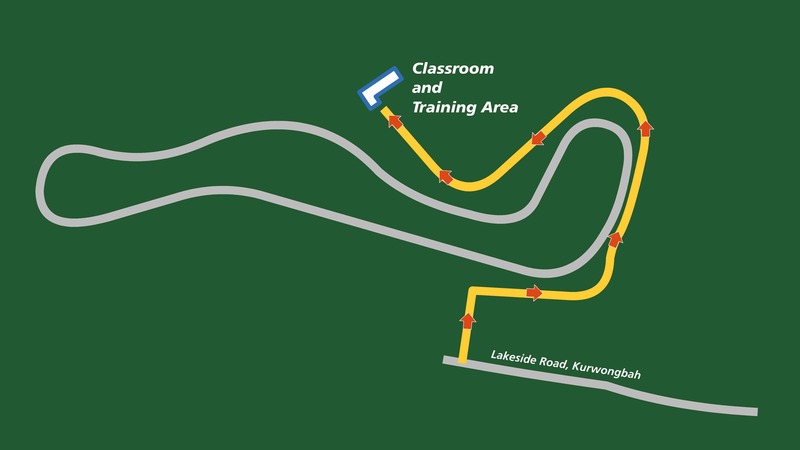 Lakeside Park – located at the end of Lakeside Road, Kurwongbah Q 4503. $220.00 per person (including GST).